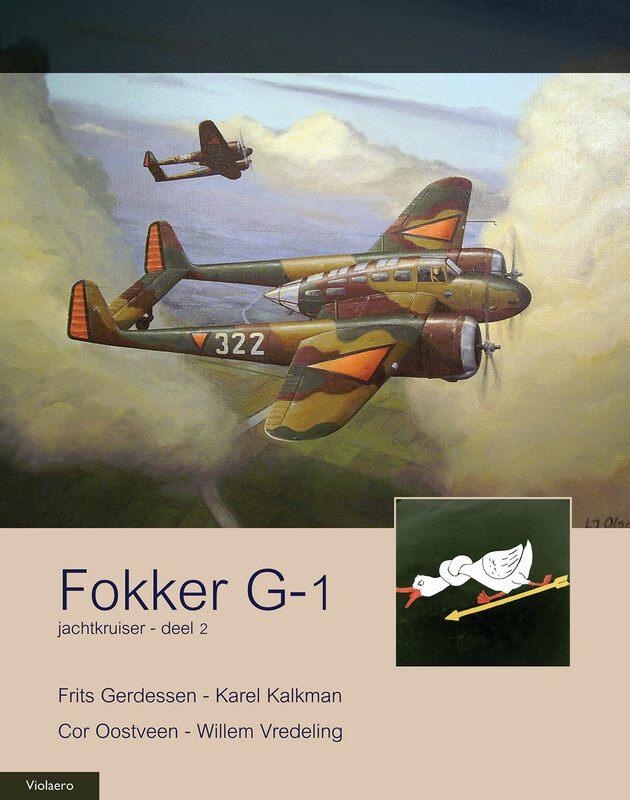 This book describes the operational life of the Fokker G-1, both in Dutch and German service. It contains many unique photos which are never published before. The main text is Dutch, but the photo subscriptions are also in English.